So I'm at a new blog address. Unexpectedly! Thank you in advance! This means the world to me. Here's WHY I've moved, in case you're wondering. I'd be delighted if you click here and tell everyone else you know to do the same. This will help me and many other people too! Now, to remind everyone again, we're giving a book away this week here at deannashrodes.net courtesy of Charisma House and the big winner will be revealed on Friday! To have your name entered all you have to do is comment here at deannashrodes.net or on my facebook page when this post publishes there. For each time you comment in either place I'll add your name to the drawing one more time for the book. This week we are giving away A Cry for Justice, by Shelley Hundley. Happy commenting and thanks for passing the word along that deannashrodes.com is now www.deannashrodes.net! I was wondering what the deal was with the godaddy thing when I clicked on my book mark for your site. UGH! 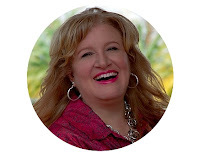 I will change things up on my blogs to make sure my followers are able to connect with you. Love ya! I just shared the link regarding the godaddy scam on my Facebook page. Thanks for the awareness; I had no idea! Sorry to hear about your blog mishap. God is so good and this blog is going to blow in a huge way. My prayers are with you. Love and miss you dearly. Go get them PD! No one better mess with one of God's children, especially one's name Deanna!Ok, I am about to do my first Blog ever! Her it goes, I hope it works!! Who took your blog name? That was crazy! 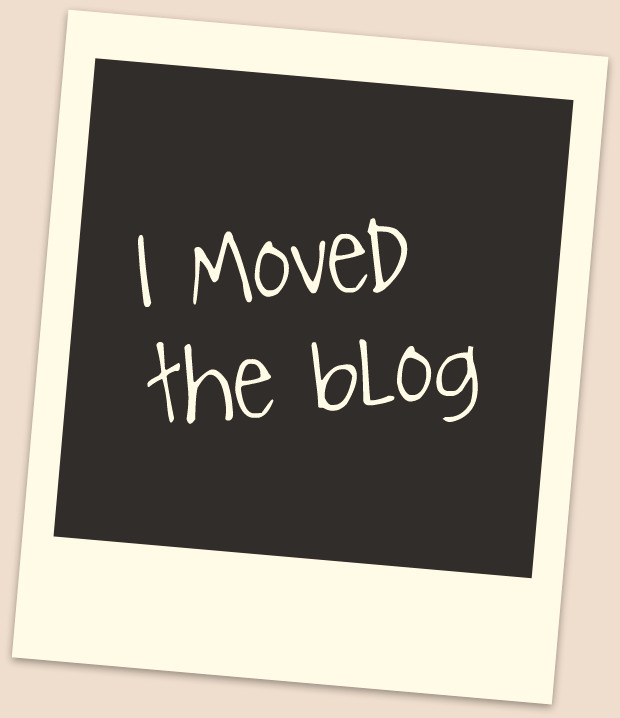 I've changed my blogs to your new address! Leasedomains.com bought it without me realizing it. Pretty crazy but things will rebound. Kim suggesting that we give some books away this week was more timely than I could have ever imagined. A total God-thing! Thanks for making the changes to your blog roll. I love you, friend!